Pilot understands the immediate need for fan gear, especially when your favorite team is crowned the winner. 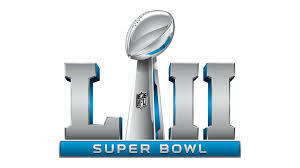 This Monday, we are doing our part to expedite delivery of the big game championship merchandise to select sporting goods retail stores across New England or Pennsylvania and New Jersey. So whether you root for the Eagles or Patriots, you'll be the first to score because Pilot is part of the game plan.